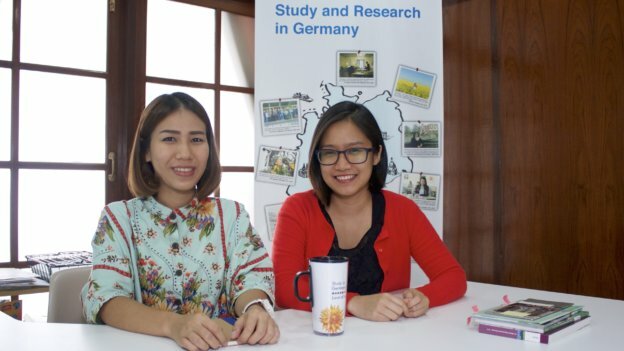 We, as the DAAD Information Centre Bangkok, want to help you realizing your studies in Germany. We advise you about studying and living in Germany and give you detailed information on the many national and international study programs at German universities. Graduates, PhD Students, PostDocs and Senior Researchers can gather specific information on our scholarship programs. We also consult about cooperation projects between Thai and German universities. Please visit us for a personal and free consultation!